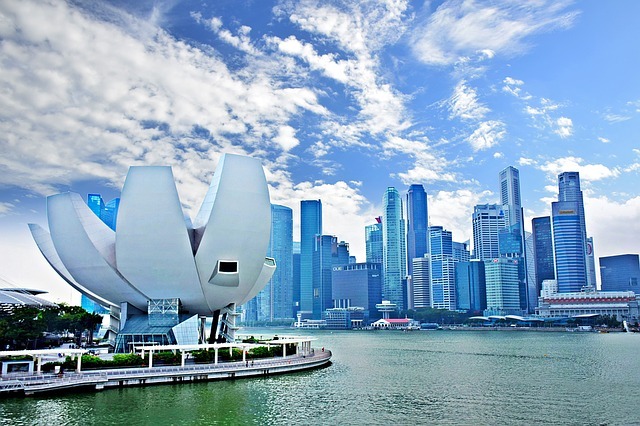 Singapore, 1 April 2019 – Far East Organization has been named Aon Best Employer Singapore 2019, the first organisation in Asia to be awarded the accolade this year under the professional services firm’s global assessment criteria (https://humancapital.aon.com/reports/global-best-employers/best-employers/countries). The Aon Global Best Employers Programme assesses and recognises leading organisations worldwide that provide a distinct and compelling work experience across four critical indices: having a high level of employee engagement, a profoundly agile organisation, engaging leadership and maniacal talent focus that delivers strong and sustainable business results. These indices make up Aon’s employee engagement model, which is designed and backed by over 50 years of employee experience research. Far East Organization achieved an Engagement level of 83 percent in an organisation-wide employee survey conducted independently by Aon in November 2018. This is above the benchmark scores for Aon Best Employers Singapore (78 percent), Aon Best Employers APAC (81 percent) and Aon Best Employers in the Real Estate Management & Development sector in Singapore (65 percent). A record 99.76 percent of the total eligible employee population participated in the survey. In addition to achieving high levels of engagement, Far East Organization also achieved superior levels in the other three indices, namely: Agility (79 percent), Engaging Leadership (81 percent) and Talent Focus (79 percent).